The Jhola bag with tassel weave is a fair example of our contemporary take on the tote. The delicately woven square weave looks perfect with the single colour tote. This open tote is designed to carry all your daily essentials and is perfect for a one day trip as well. 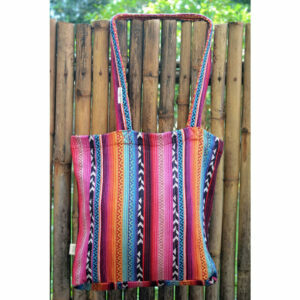 Available in amazing colours this versatile tote is apt for work, shopping, dates ,trips and many more.